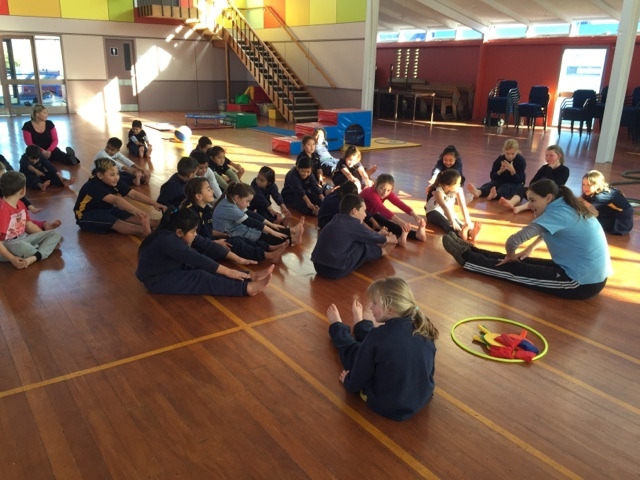 For the next 5 weeks some of our Year 4s are going to be attending Olympia Gym sessions at Hei Hei community hall. We had a very cool first session and were trying hard to perform the skills to our personal best. I heard good things about last Friday - this week I am coming to watch!